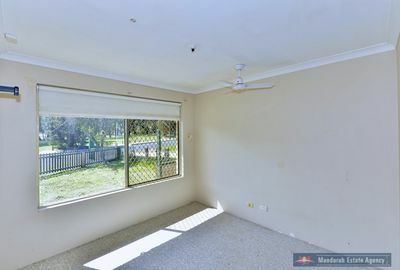 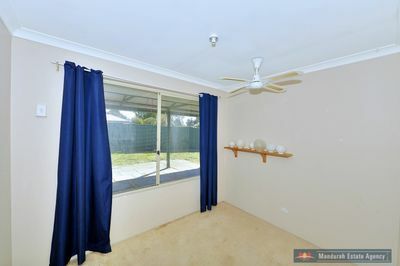 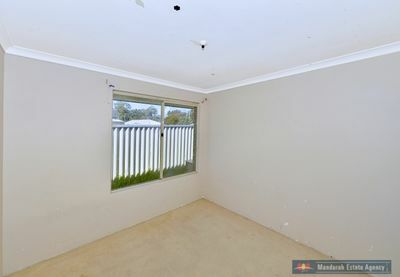 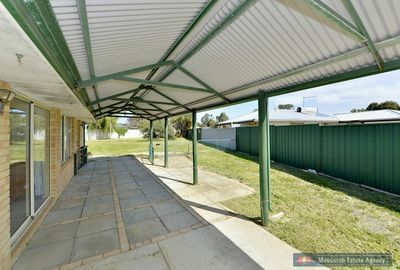 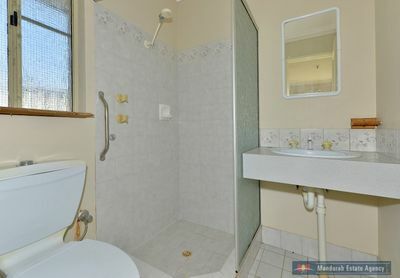 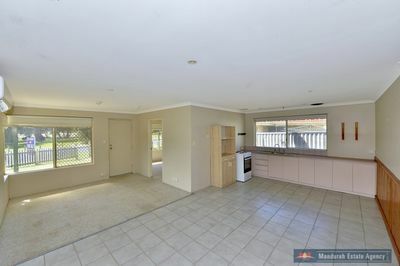 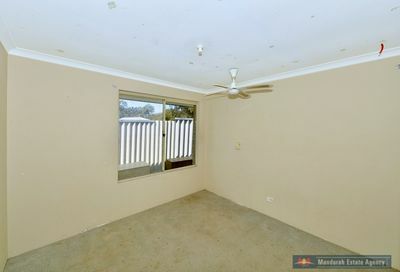 Move quickly to inspect this 4 bedroom 2 bathroom 1993 built home ideally located within easy reach of the train station and the newly redeveloped Mandurah Forum Shopping Centre. 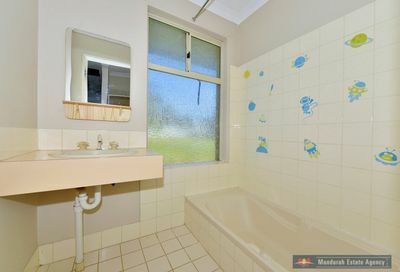 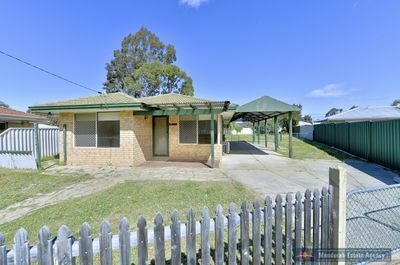 Neat and tidy throughout, this will make a great first home, downsizer or investment purchase. 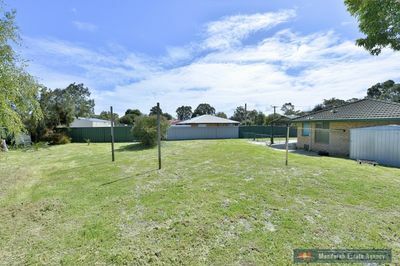 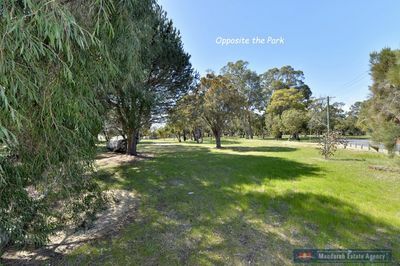 Set on a large796m2 block it has so much room for parking; boats, trailers and caravans with side access through to a big backyard. 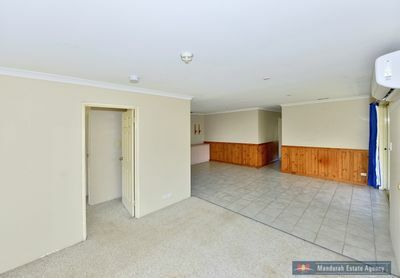 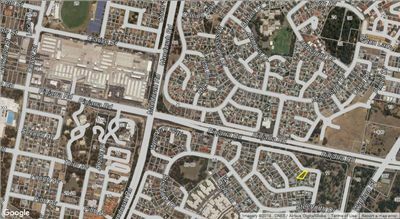 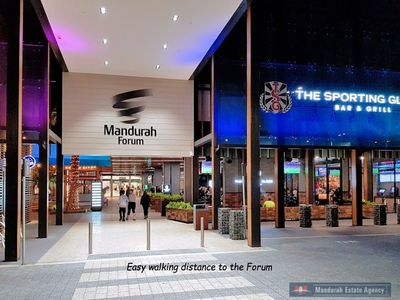 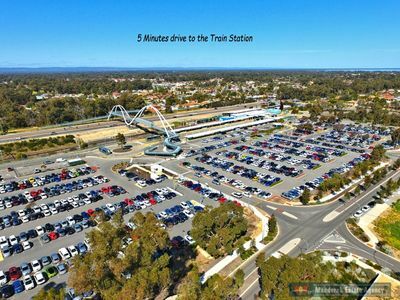 – Easy access to Train Station and Shopping Centre. For further information and to arrange a viewing contact Jon Kenny-Levick on 0428428769 today!